Doesn’t it feel great to make or find a unique item and list it as OOAK, one of a kind, knowing your shop – exclusively – carries that particular item? I love to paint OOAK owls and create one of a kind Halloween wreaths! It’s the best part of creativity, letting your imagination and materials flow into something uniquely handcrafted. 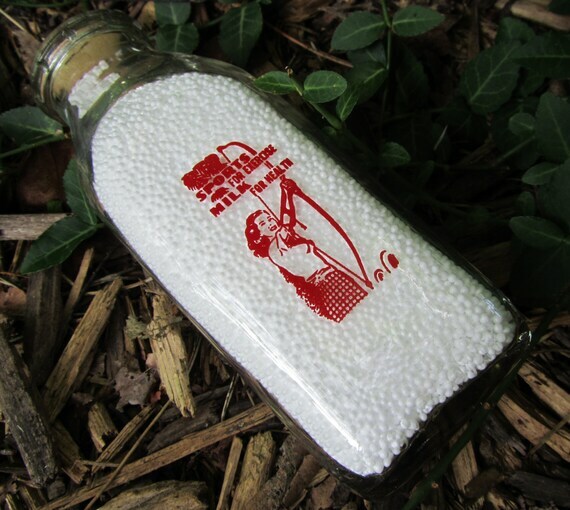 Sometimes it’s a vintage item you find – it surely must have been made years ago by a craftsman and is truly one of a kind! Tell us your thoughts about it. My husband Jerry and I have designed and made unique items for many years. At times we get an idea, sketch it out and he will square up the edges so to speak – and create a marvelous item. 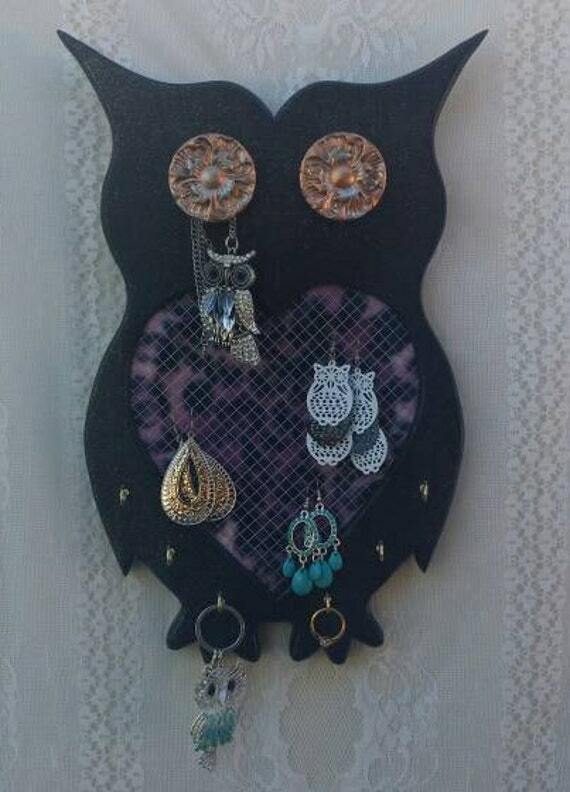 The following owl jewelry board he did on his own! I selected the fabric for the insert only, the rest was his excellent ingenuity and professional craftsman skills. I’m sure I have quite a few items that are OOAK (even though I forget what the abbreviation stands for most of the time – Ha!) not that they were one of a kind at the time they were manufactured, but over time have become very rare. This piece is because, back in the 80’s, I collected tins that were of red, black and white in color to go with the my kitchen decor. I had quite a few Hills Bros. and Schilling articles to display. Over the past 15 years or so I have been selling my pieces to collectors and now this is my final piece that I am selling in my Etsy Shop. Sentimental? Maybe. After all it is my last tin. These Peruvian Placemats are Unique. They are handcrafted and hand painted. Each one is different with a mask in the center. I believe even the paper is handcrafted. The colors and geometric designs are fabulous. There are actually 5 but 1 is a bit tattered. A Flea Market Find!! 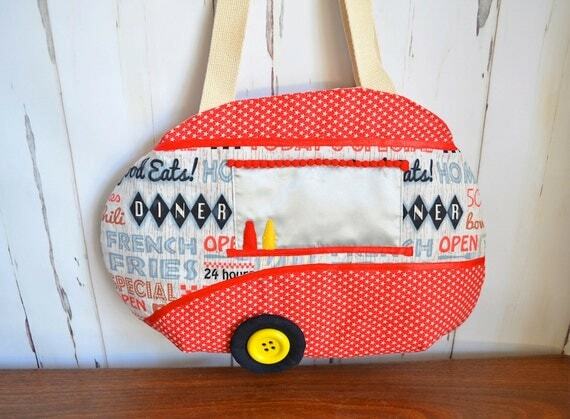 Definitely OOAK is this caravan bag. When I saw this fabric advertising takeaways my quirky brain immediately thought ‘handbag’ naturally. I just had to add sauce bottles and a hamburger to the serving windows! One of a kind tourmaline ring handrafted by me in 14k gold. 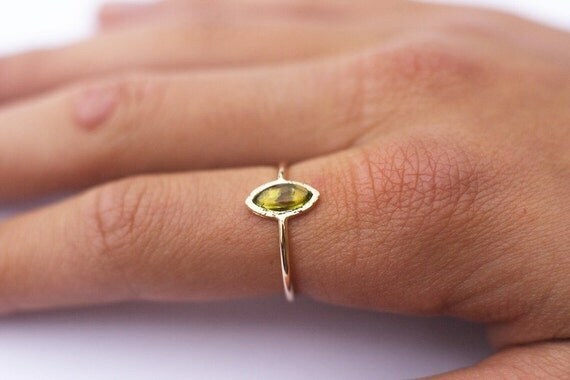 Delicate, marquise shape ring with natural gemstone and tiny heart in the back. 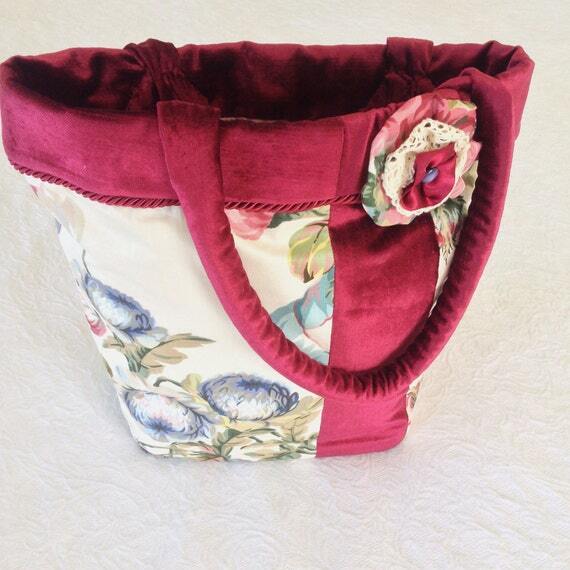 I design and sew each of my items. Almost all are OOAK because I may be working with a small amount of the fabric and also because it is difficult to make another item exactly the same. My daughter and I found this milk bottle at an antique store—-I’d never seen a woman archer depicted in a skirt before! The logo is certainly OOAK! 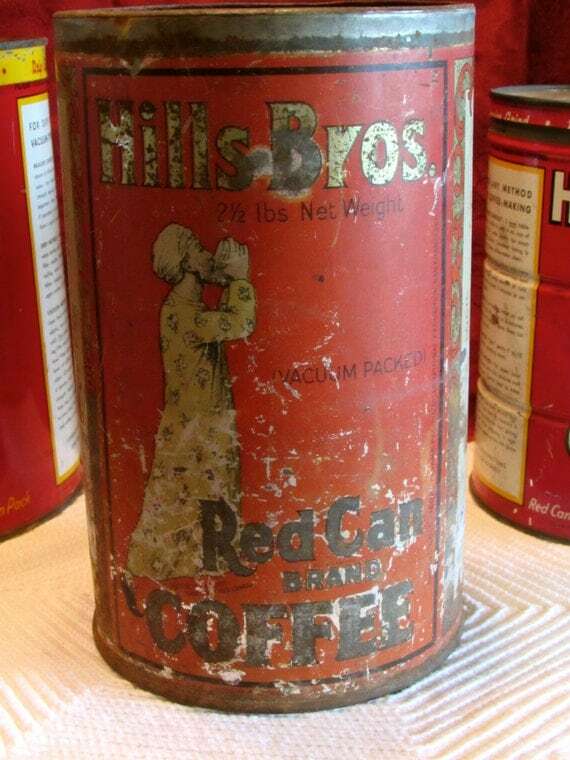 Originally used by the University of Wisconsin Dairy in the early 50s. I make handmade beaded jewelry and most of my items are One of a Kind although some I can make more depending on the availability of supplies. I enjoy designing and making unique jewelry! 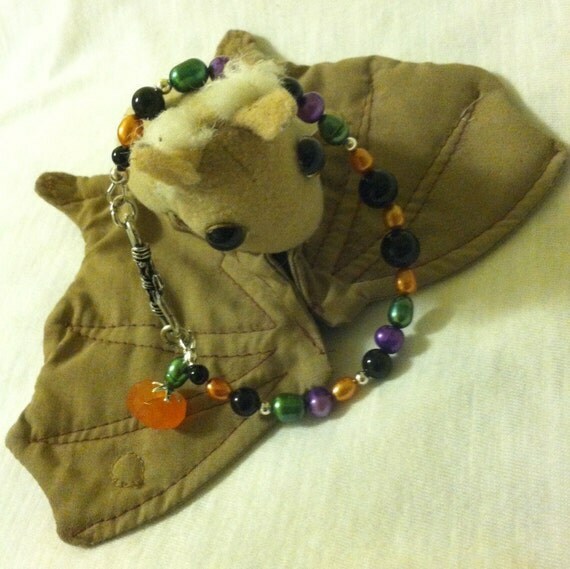 This bracelet is a cute, fun one for Halloween that I made to go with many Halloween costumes and the prevailing spooky colors in black, orange, green, and purple! It is accented with a cute orange Carnelian gemstone bead and green Pearl made to look like a Fall pumpkin! And, if you like the colors it can be worn anytime too! I sold a similar one last year to a girl who just loved it for the holiday! Happy Halloween and watch out for ghosts and goblins, LOL! 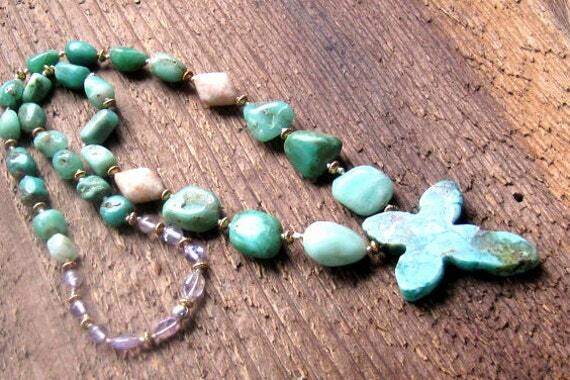 I knew when I found this cross that is would make a wonderful necklace! Green Chrysostom nuggets, peachy sun stone diamond shaped beads, and lavender amethyst round and oval beads are hand knotted with tea stained silk cord. One of a kind and sure to cherished for years to come. 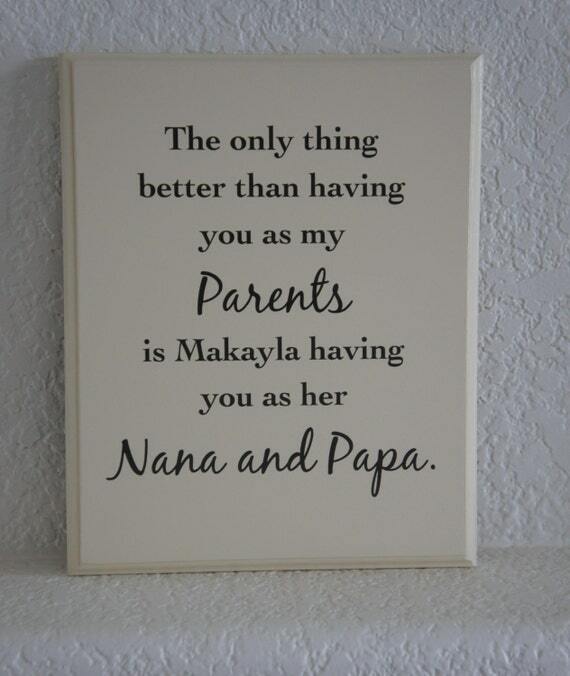 Our one of a kind personalized plaque will warm the home or office. We hand make personalized picture frames, plaques and crosses. Vickie handcrafts the work and paints, Nicole designs the graphics and together we are family. We are very proud to make each piece by hand and with love… from our family to yours. Thank you! 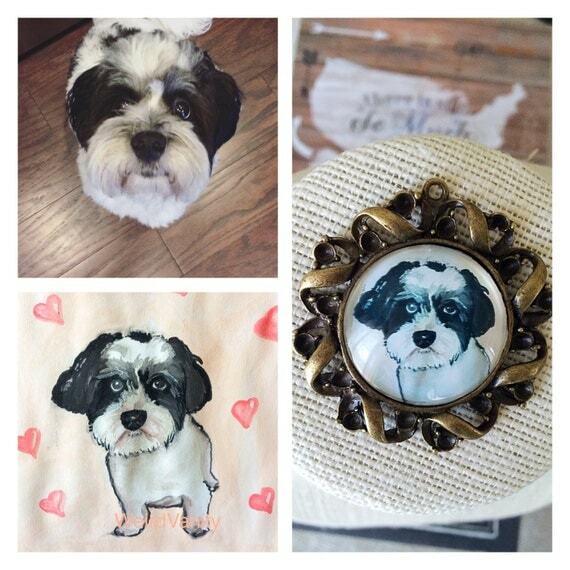 My pet portrait necklaces i feel are OOAK! And thats because it’s customized to what individual pet owners prefer. I got the idea to make them when I made one with my dog’s portrait. I felt like this is something I could make for a lot of pet owners who want their pets to be immortalized on a pendant! Some of my customers are so clever that they have converted the pendants into refrigerator magnets- clever cookies right? I usually ask for the name of the pet and a little description so that I can customize the background and make it very very personal for the customer and in the process turn the necklace into ONE OF A KIND jewelry that no one else can own! I love making OOAK items, the more unique and special the item can be the better! I especially love making OOAK textile art dolls with my own designed patterns. I hand print, dye, stamp and draw patterns onto white cotton fabric, add numerous machine sewn and hand embroidered details for added interest and textures. then I use vintage button and metal findings for a final touch! This OOAK necklace is unique because it is handmade and carved by me in my studio… what makes it extra special is the firing process: a saggar bonfire. This is a random process so that any pieces produced from this firing can never be repeated, so it is truly OOAK. A saggar bonfire means the pendant is placed in a coffee tin full of organic material, such as seaweed, banana skins, cow dung, pine cones and sawdust. The tin is then placed in a bonfire for 3-4 hours. 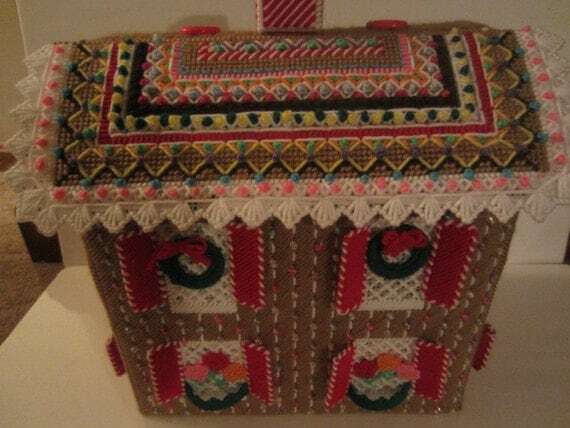 This entry was posted in Focus Of The Month and tagged #LasLovelies, ApronStringsOwlLady, ArabellaBlossoms, ARPELC, DeeDeeDeesigns, EponasCrystals, Frameyourstory, One of a Kind, OOAK, PamsPawsJewelry, PearlsVintagebyPam, RobynFayeDesigns, saxdsign, TagAlongToyz, WeirdVanity, WickedlyCreative, WillowValleyVintage. Bookmark the permalink. These are great OOAK items. Very unique, creative and historical. I loved the stories behind each one. 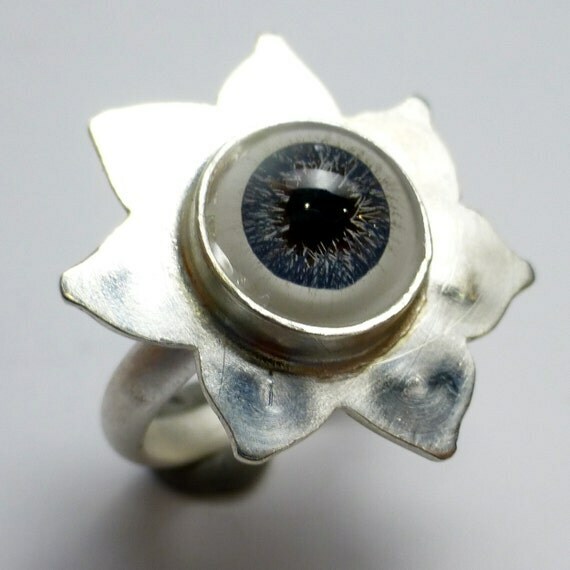 The eye ring reminded me of one I purchased back in the 60’s! I believe I still have it in my memorabilia box.